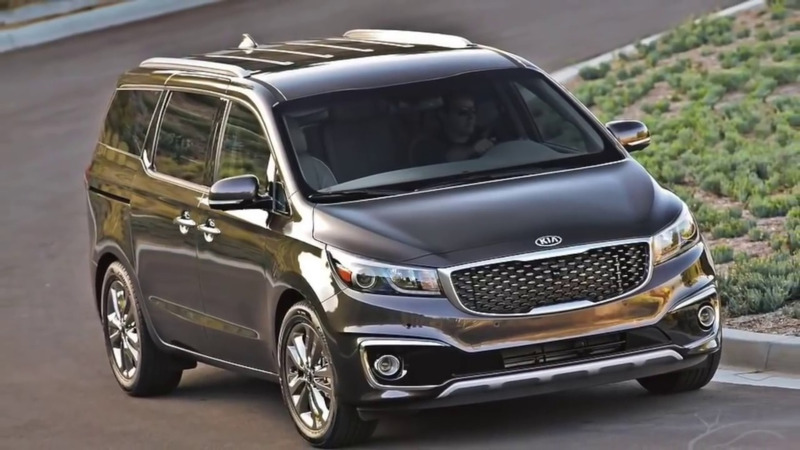 Kia is recalling 106,428 model year 2015-2018 Sedona minivans because their sliding doors may not automatically reverse if they close on a limb, according to documents filed at the National Highway Traffic Safety Administration. 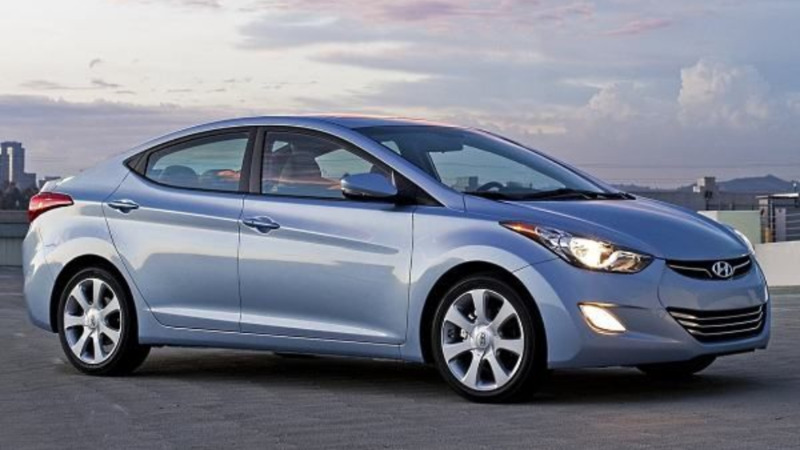 Kia reported receiving 21 complaints, 14 of which alleged an injury. Owners will be notified by mail and can take the minivans to Kia dealerships, where the sliding-door software can be reprogrammed at no charge. Separately, General Motors is recalling 88,129 model year 2018 GMC Terrain sport-utility vehicles because their airbags may not deploy in a crash, according to NHTSA documents. GM said it has received no reports of injuries as a result of the malfunction, which can be fixed by reprogramming an air-bag sensor.